Prophet Muhammad ﷺ promised his followers in the Arabian Desert that they would one day conquer the most powerful and legendary city of the day, Constantinople. For centuries, it seemed like an impossible task. The city is incredibly well-defended, being a peninsula with a giant wall on it’s land side that deterred most conquerors. The city was laid siege to by Muslim armies during the Umayyad Caliphate, but those sieges were unable to defeat her mammoth walls. 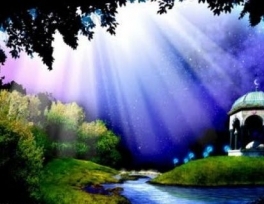 Bilal Ibn Rabah’s (may Allah be pleased with him) acceptance of Islam is a powerful story, involving slavery, conversion, torture, and rescue. It touches on aspects of racism, is a lesson in pluralism, and teaches us that piety is the only way to measure of a person’s worth. 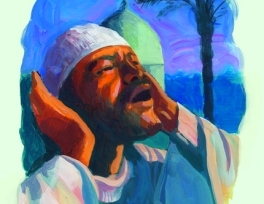 Bilal’s story is also the story of the adhaan, or call to prayer, for Bilal (may Allah be pleased with him) was also Islam’s first muaddhin . 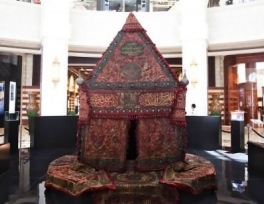 A 150-year-old religious icon, the Damascene Mahmal, has been given a temporary home at Dubai Mall for Ramadan. The hand-crafted treasure has silver and gold calligraphy on silk and was designed for transport on a camel. After the end of the Rightly Guided Caliphate, in which Abu Bakr, ‘Umar, ‘Uthman, and ‘Ali led the Muslim world, the caliphate came to the Umayyad family in 661. Mu’awiya, the first Umayyad caliph, led the Muslim world from his capital of Damascus, and passed on rule to his son, Yazid, in 680. 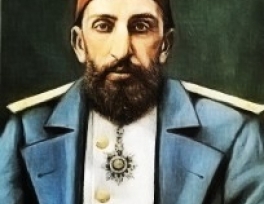 This marked the beginning of the caliphate being a family dynasty, as it would continue until its abolition in 1924. During the 1292 years of the caliphate, the title has passed a few times between different families. 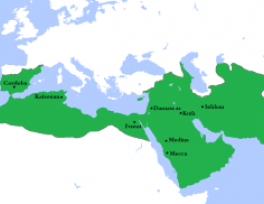 The first time this happened was during the upheaval of the late 740s, when the Abbasid family overthrew the Umayyads and came to power, establishing one of the most powerful Muslim empires of all time. The Barmakids were a family of Buddhist administrators from the city of Balkh, in what is now Afghanistan. When the Umayyad Caliphate conquered the area in the the mid-600s, the family converted to Islam. After the Abbasid Revolution in 750, the Barmakids rose to prominence as talented administrators. They carried with them centuries of experience in the Persian Empire of how to manage large government bureaucracies, something the Arab Abbasid caliphs were ignorant of. 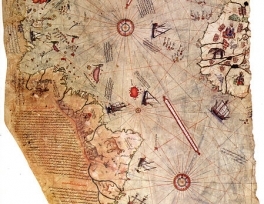 When people think of great explorers, they think of the usual names: Marco Polo, Ibn Battuta, Evliya Çelebi, Christopher Columbus, etc. 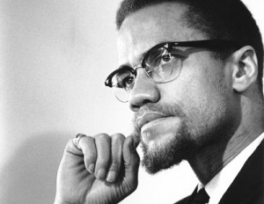 But not many know of one of the most interesting and influential of all time. In China, he is well known, although not always recognized or glorified. 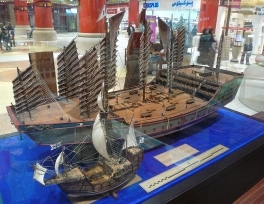 He is Zheng He, the Muslim who became China’s greatest admiral, explorer, and diplomat. Throughout Islamic history, one of the uniting aspects of the Muslim world was the caliphate. After the death of Prophet Muhammad ﷺ, his close companion, Abu Bakr (may Allah be pleased with him), was elected as the first khalifah, or caliph, of the Muslim community. 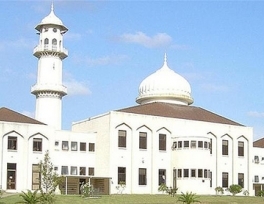 His job as leader combined political power over the Muslim state as well as spiritual guidance for Muslims. 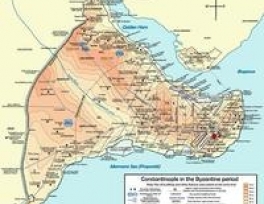 It became a hereditary position, occupied at first by the Umayyad family, and later by the Abbasids. In 1517, the caliphate was transferred to the Ottoman family, who ruled the largest and most powerful empire in the world in the 1500s. Well before 1788, Makassan fishermen from the east-Indonesian archipelago, fishing for trepang (sea-slugs), began annual voyages to our northern shores. It is thought that the fishermen of Makassar had been visiting the north coast of Western Australia, Northern Territory and Queensland from as early as the 16th century. Amr ibn al-Jamuh was one of the leading men in Yathrib in the days of Jahiliyyah. He was the chief of the Banu Salamah and was known to be one of the most generous and valiant persons in the city.